Automatic phone system prompts and on hold messages can help provide a more positive experience for your callers. Whether your callers are greeted by an auto attendant, a voicemail message or spend time on hold until you can get to the call, having these phone recordings professionally voiced and produced can make the difference between an unhappy customer and a happy one. There are different functions for specific types of telephone recordings and sometimes it’s confusing to know what kind of recording you need for what. At On Air, we encounter businesses that know that they need professional voice services but are just not sure what exactly to ask for. In this blog, we will explain the difference between our two main services: Message On Hold and Phone System Prompts. A message on hold is what your customers will hear when their call is put on hold. Unlike phone system prompts, messages on hold do not help callers navigate through an automated phone system. When the phone is answered, but the customer has to wait before they can speak to someone, they are put on hold and will hear your message while they wait. In some cases, businesses will leave their customers to listen to the radio when put on hold or in worse cases, leave them in silence. On Air provides professionally written, voiced and produced message on hold recordings that are engaging and informative. Did you know that callers will stay on the line an average of 3 minutes longer when they hear music or information on hold compared to callers who are left to wait in silence? Not only will your message on hold help retain customers, it also gives you an opportunity to share important information about your business. Your message on hold can include promotions and specials, events, company information, trivia and other fun and entertaining content. Messages on hold are cost-effective marketing tools that can help turn curious callers into paying customers. Learn more about cost-effective marketing with on hold messaging. Phone system prompts are the recorded greetings and instructions callers hear as they are navigating through your automated VOIP phone system. Phone system prompts are used to initially greet callers, allow them to choose a preferred language, route them to the proper extension or department, give information like your businesses location and hours or allow them to leave a voicemail. The quality of the voice and audio recording used in your voicemail greeting and phone system prompts can make the difference between a good first impression with your callers and a bad one. This can directly impact how callers respond and whether they become paying customers. When you work with On Air, we will provide professional voicemail recordings that give your company a warm, helpful and professional voice. This can help improve your customer’s experience and get a bigger return on investment for your VOIP telephone system. 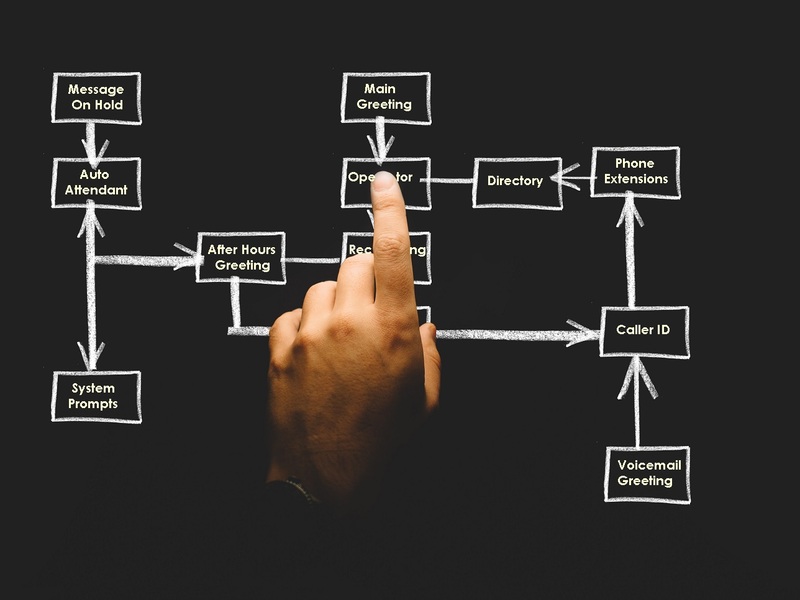 Integrating professionally voiced and produced phone system prompts and on hold messages should be a part of your company’s overall marketing plan. Getting potential customers to call your business is the most difficult part - don’t fall short by losing those customers once they’re on the line. To learn more about message on hold recordings, professional voicemail marketing and phone system prompts, contact us or you can register your account and order online!